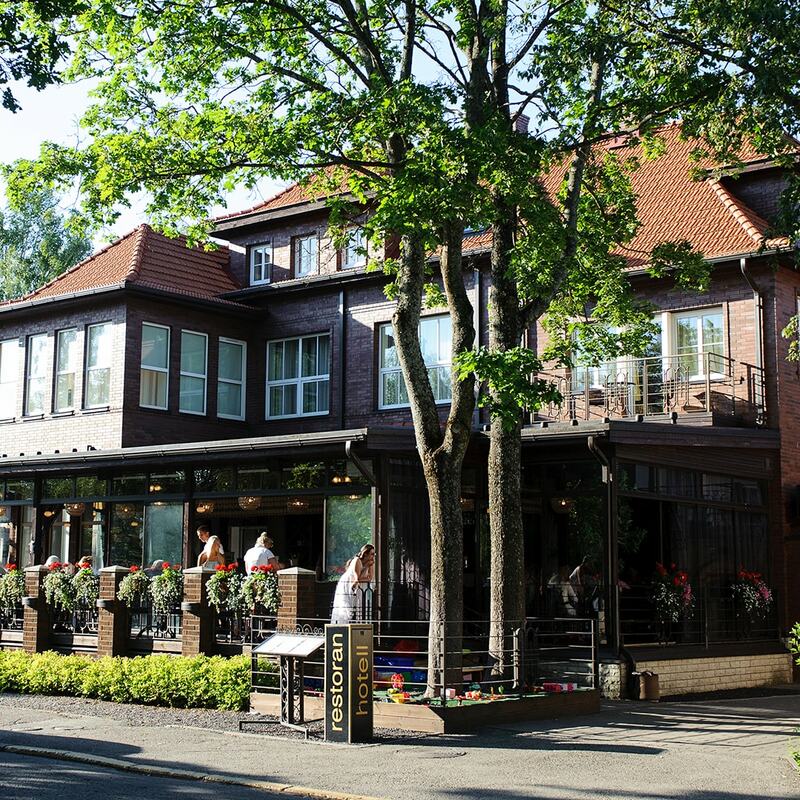 Cozy hotel with supreme location in Pärnu! The Villa Wesset hotel was established in 2007. There are 36 rooms with unique interiors: 30 doubles, 3 deluxe rooms, 2 singles and 1 triple room. We are named after Wesset, the son of Elias Jenkel, who was the owner of the villa in 1928. Elias Wesset founded a chocolate and sweets factory Progress, located nearby on the Malmö street. The chocolate factory won multiple awards and was often highly recognised for its high quality. 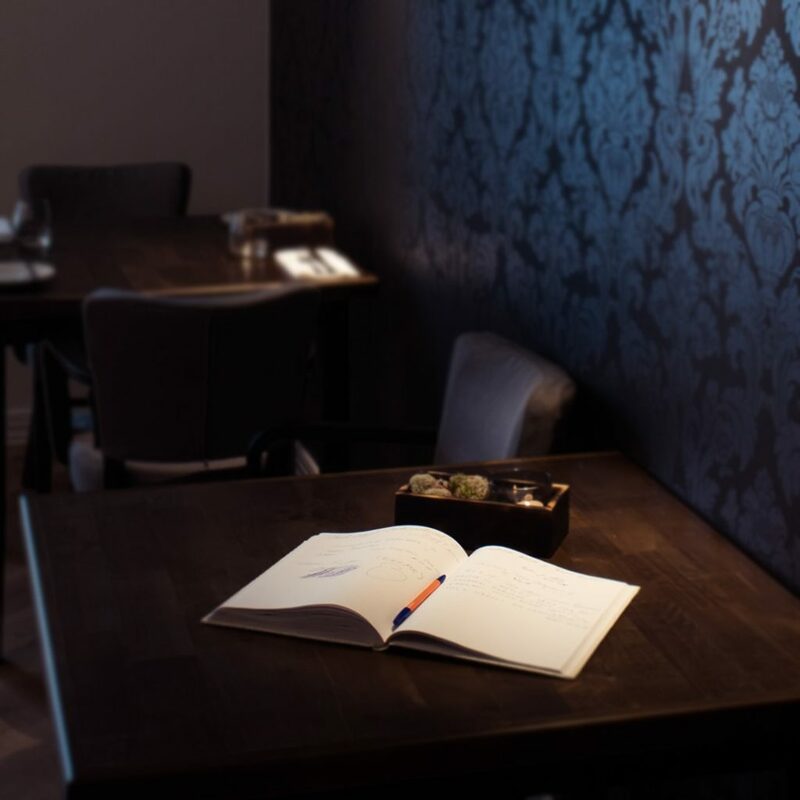 This hotel honours the most famous sweets entrepreneur from Estonia and is proud to carry on the name 'Wesset'. An option of a double bed or two single beds. 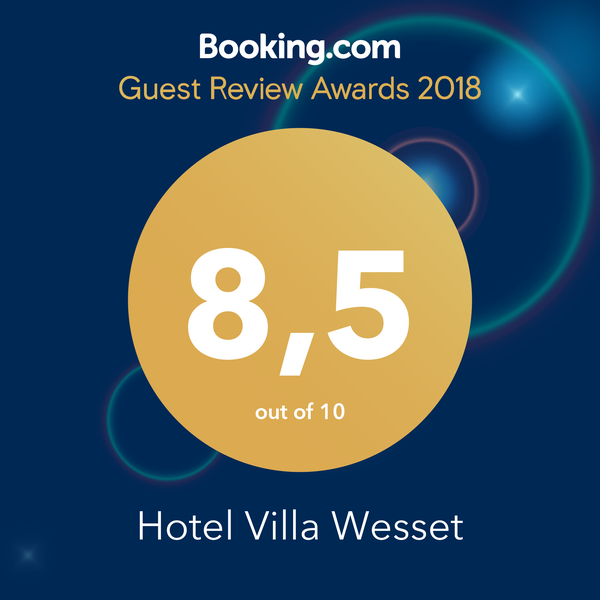 Click HERE to read feedback at Booking.com.